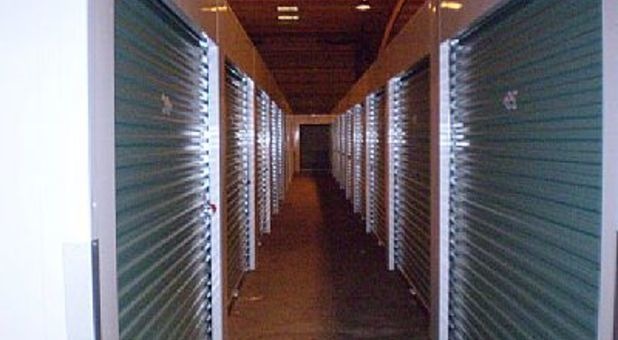 Storage Choice is proud to provide the best customer experience in Hattiesburg, Mississippi. We know how to make our tenants feel at ease at our facility, and we believe this is a big reason why we have such a happy bunch of renters. If you’re a member of the Petal, Oak Grove, West Hattiesburg, or surrounding communities, you won’t believe how quickly you can get to our location from I-59 or Highway 49. 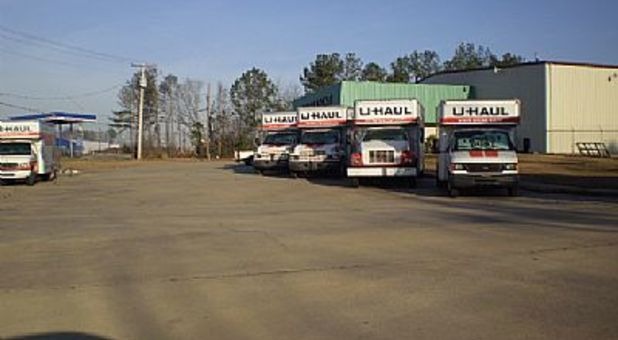 Our facility provides the best self storage units and parking spaces you’ll find in the Hattiesburg, MS area. If you’ve been looking for a new place to park your RV, car, or boat, we’ve got you covered. We’re also constantly thinking of ways to improve your experience with us. We provide moving truck rental upon move-in, as well as onsite copy and fax services. Whether you choose an indoor, climate-controlled unit or an outdoor space with drive-up access, you’ll receive a personalized code that allows you to enter through our secure gate. 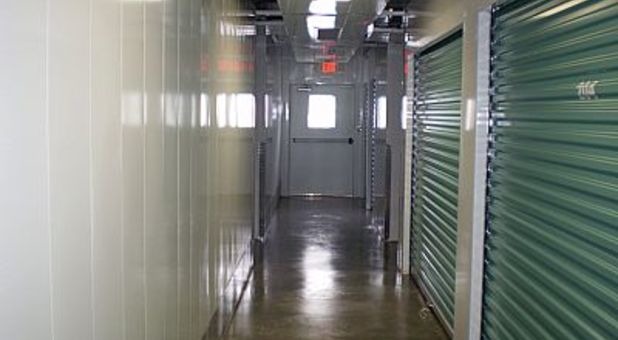 Because we provide 24-hour access to your storage unit, you’ll never have to look up our access hours. Plus, our office is open six days a week, which allows ample time to speak with our resident manager about any of your questions or concerns. When it’s time to move in, you won’t need to worry if you forget something at home. We sell affordable boxes and packing supplies in our office, and we’ll let you use as many dollies and handcarts as you need to get the job done efficiently. Call our office and experience our exceptional customer service for yourself!